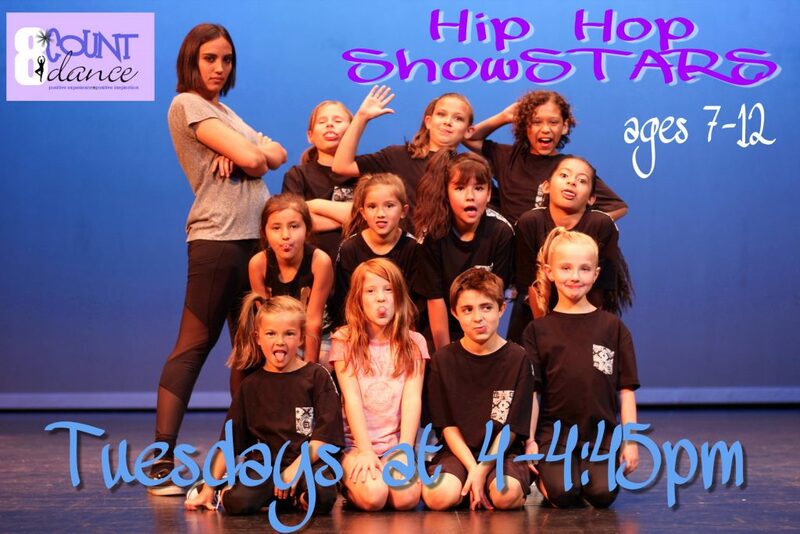 🎧Learn basic to intermediate hip-hop moves in this high energy class! Tennis shoes are recommended. Spring Session B starts March 26!